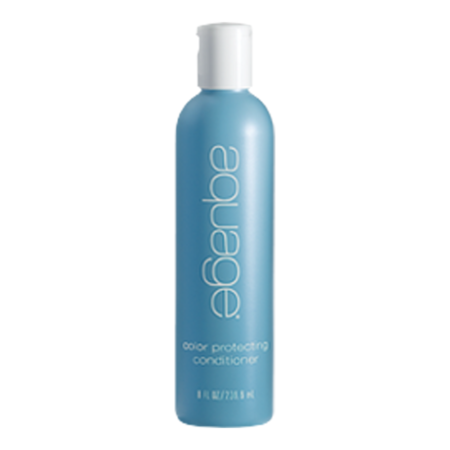 Garbo’s Pure Pigment Conditioner is a heavily pigmented conditioner which will help you maintain your highlights and avoid unwanted brassy tints in your hair. 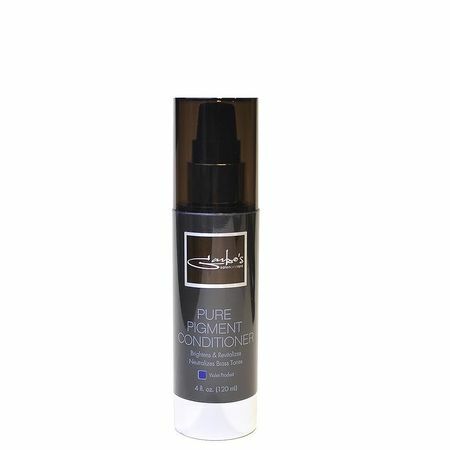 Heavily Pigmented Violet Treatment Masque designed to naturalize unwanted warm (brassy) tones. Apply 1 to 3 pumps (depending on hair length) after shampooing, allow to remain 3-5 mins and then lightly rinse. 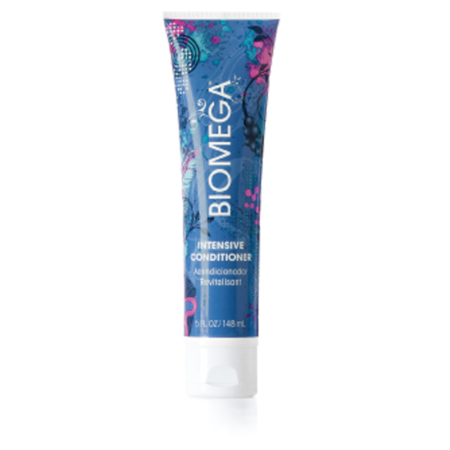 Use often after first week of fresh highlight or balayage. 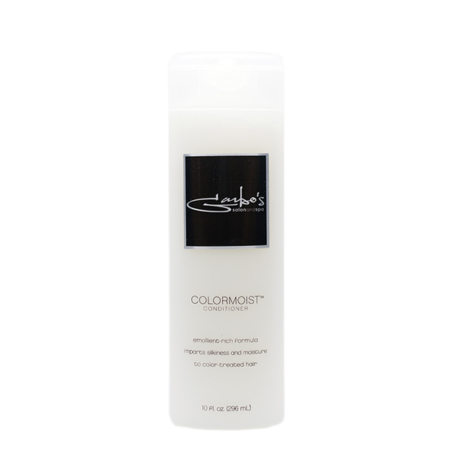 Then use weekly to maintain color vibrancy.